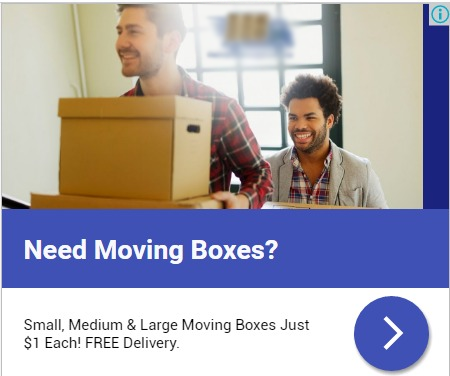 A new client of ours has an extremely localized business startup that sells moving boxes. 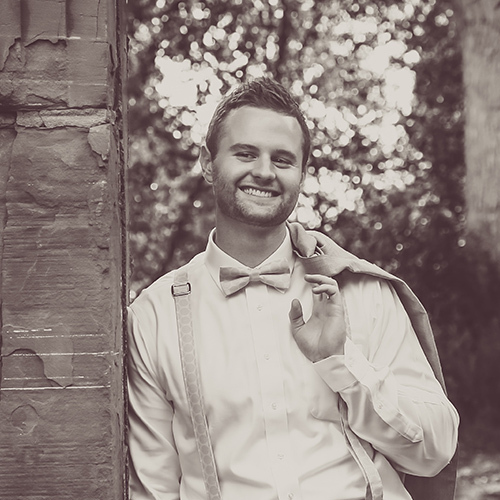 He came to us wanting to test various traffic sources, so the first two we recommended were Google AdWords and Facebook. 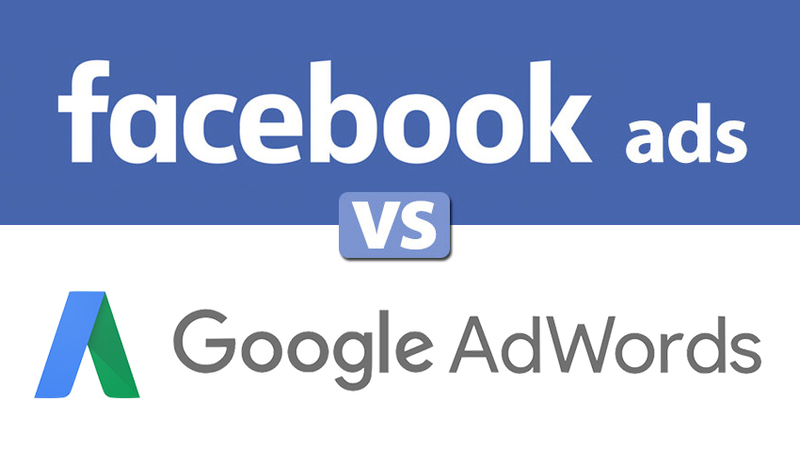 This article only compares display advertising on the Google Display Network vs Facebook, we'll cover the Google Search Network later. The client wanted to spend $250 on each source. This may seem like a small test but remember he has a very small market, only about 1.5 million people. We loaded up Facebook first and targeted their audience list of people likely to buy a house in the next 6 months, using all placements. 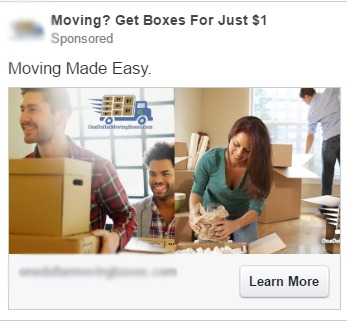 We created humanized ads with two people unpacking some brown boxes. The campaign drove tons of clicks to the site but none of those people were actually engaging in the content. There could be some underlying issues with our conversion final, but we don't worry about that for right now. We're only trying to find a traffic source. CPCs ended up being around .$17 cents but after $250 there were no sales, so we paused the campaign. Next up, the GDN. We ran an audience analysis with the adMind and found that people on Google’s in-market > Real Estate lists were their strongest performing audience (and there are 10M - 50M impressions/week :) so we chose that and let her rip. Here are the stats from each campaign to date. Although other metrics like bounce rate and avg session duration are worse on the GDN, it did get a sale, and one sales is better than none sales. When testing different traffic sources against each other, always make sure to have sufficient budget for the system to learn with at least a couple hundred clicks and have as few variables as possible. As you saw, we were targeting essentially the same people on each source with the same ad, the only differences were the audience list quality and the placements. 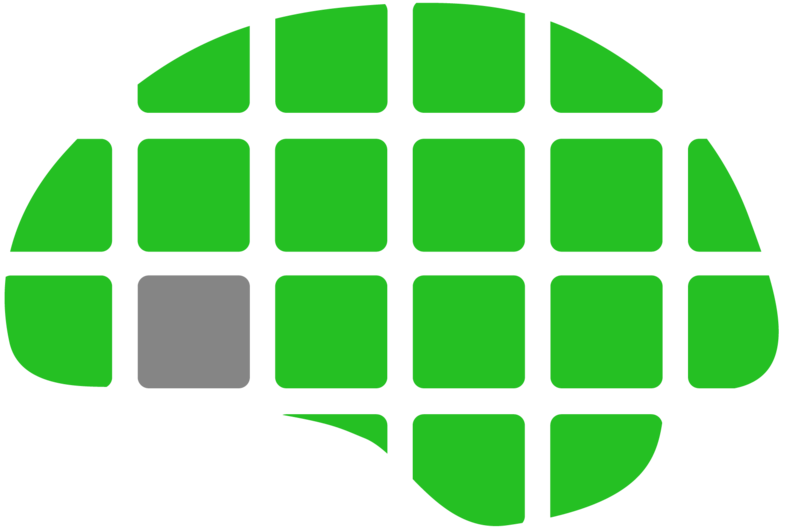 If you would like us to help you test different traffic sources just give us a call.